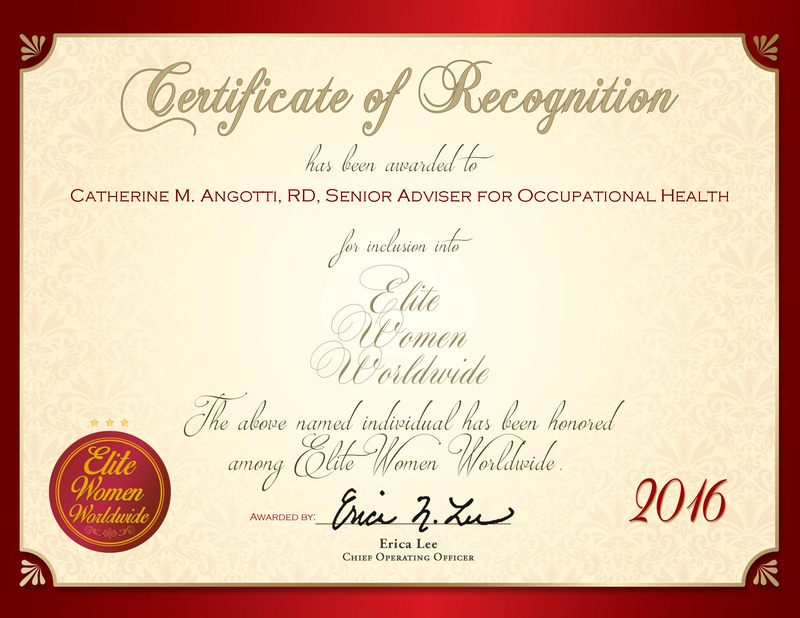 Kamloops, BC, Canada, February 10, 2016, Cyndi Crossley, Associate Broker and Real Estate Sales Representative with Royal LePage Kamloops Realty, has been recognized by Elite Women Worldwide, for dedication, achievement and leadership in real estate. As a real estate professional with more than a decade of experience, Cyndi Crossley understands the importance of establishing trust with her clients. A self-described expert at listening, she is committed to going the extra mile to assist clients in all of their real estate endeavors, whether they are looking to buy or sell. Throughout the course of her career, Ms. Crossley has primarily focused on residential and investment properties, although she is also equipped to handle commercial and rural properties. At the present moment, she serves on the board of directors for the Kamloops & District Real Estate Association, and also maintains affiliation with the British Columbia Real Estate Association and The Canadian Real Estate Association. Ms. Crossley became interested in real estate shortly after taking a job as an administrative assistant for the executive officer at a local real estate association. Since then, she has worked to solidify her own place in the industry; Ms. Crossley became licensed as a sales representative in 2004 and as an associate broker in 2011. Although she enjoys helping each and every client, she takes the greatest pride in receiving repeat business and referrals from past and present clients. In the coming year, Ms. Crossley intends to continue growing as a respected professional in the real estate sector.